I am a Washington, DC area psychotherapist with 30 years of experience helping children, adults, couples and families to successfully navigate a wide range of issues, including those related to anxiety, depression, grief, trauma, infidelity, communication, intimacy, parenting and life transitions. I dedicate a significant portion of my practice to working with families going through separation and divorce; I am a seasoned divorce consultant, mediator, parenting coordinator, and Collaborative Divorce Coach and Child Specialist. 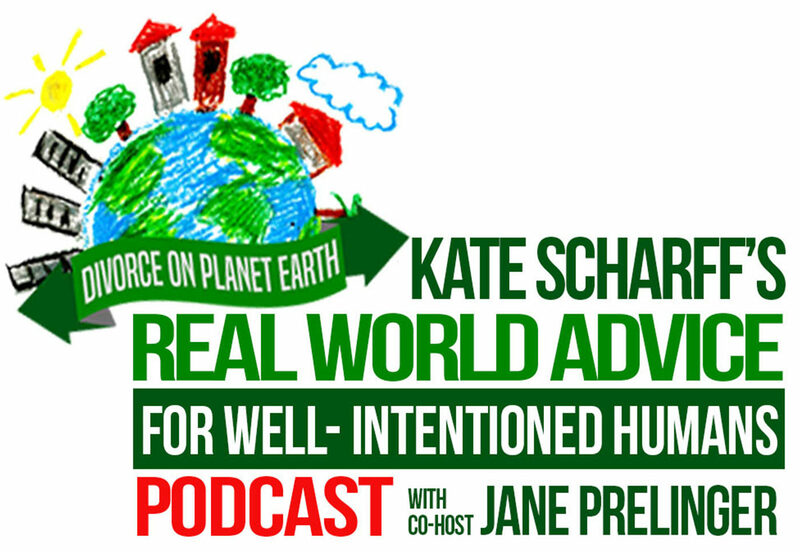 In addition to my clinical work, I teach nationally and internationally on such topics as divorce, psychodynamic psychotherapy, parenting and alternate dispute resolution. I regularly lecture and conduct trainings for family law attorneys, for mental health professionals and for multi-disciplinary audiences. I am the author of many professional articles and book chapters, and of three books. 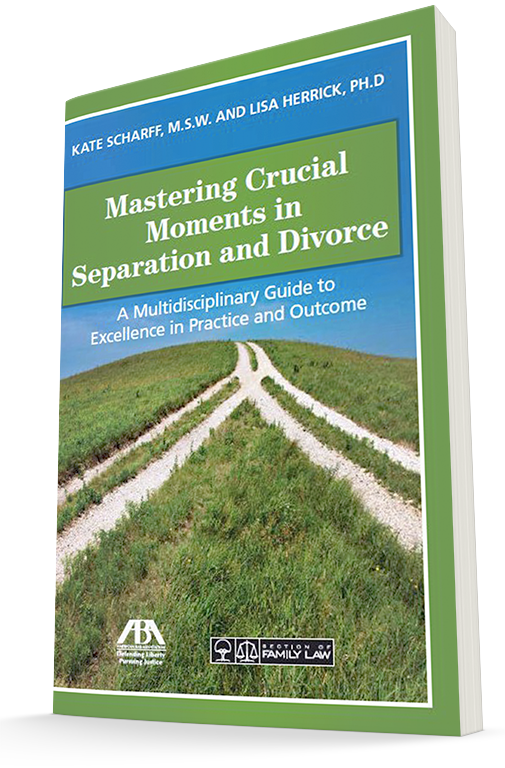 My latest, “Mastering Crucial Moments in Separation and Divorce: A Multidisciplinary Guide to Excellence in Practice and Outcome” (co-authored with Lisa Herrick, Ph.D.), was released in March, 2017. My shorter pieces appear frequently in online and print media. In 2010 I co-founded the Collaborative Practice Center of Greater Washington. Nestled at the corner of bustling Connecticut Avenue and tree-lined Hillyer Place in the Dupont Circle neighborhood of Northwest DC, CPC is a welcoming professional space where mental health practitioners, attorneys, and financial experts maintain their private practices while sharing a vision of helping never-married, separating, and divorcing couples to restructure their families with compassion and dignity. My primary office is at the Center, but I also have offices in Bethesda and Rockville, Maryland.